Sinister surprises lurk in the dark. Dr. Bartholomew Snow (Rock Hudson) is a respected New York society psychologist recruited to meet with his former patient, scientist Arthur Vincenti. Having previously suffered a mental breakdown, Vincenti is now completing a top-secret military project, but due to the level of the classified work, Snow must be blindfolded when taken to Vincentis location. When a group of enemy agents, who sell secrets to the highest bidder, gets to the troubled scientist, Snow is the only one who can find him and he may have to wear a blindfold to do it. 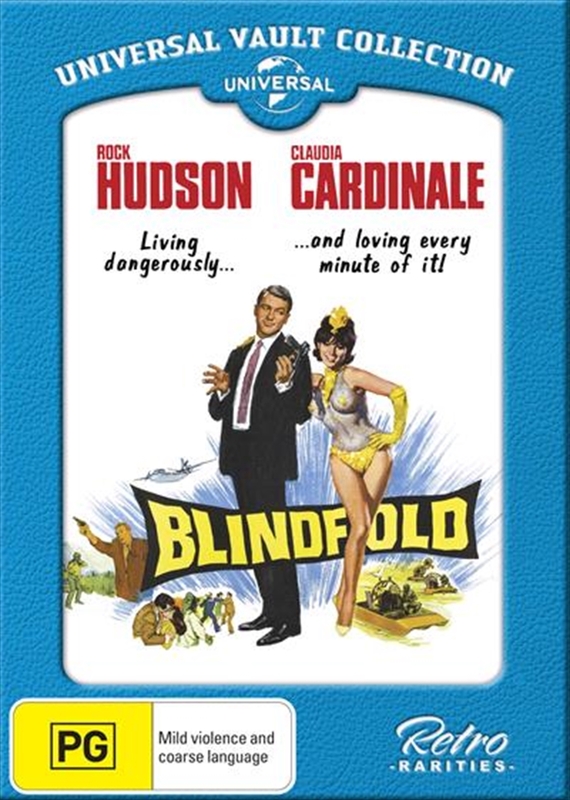 Hollywood legend Rock Hudson is paired with beautiful Claudia Cardinale in this energetic comic spy thriller with touches of romance and featuring the music of Lalo Schifrin (MISSION: IMPOSSIBLE, BULLITT).